Is Matthew Crawley Returning for the 'Downton Abbey' Movie? 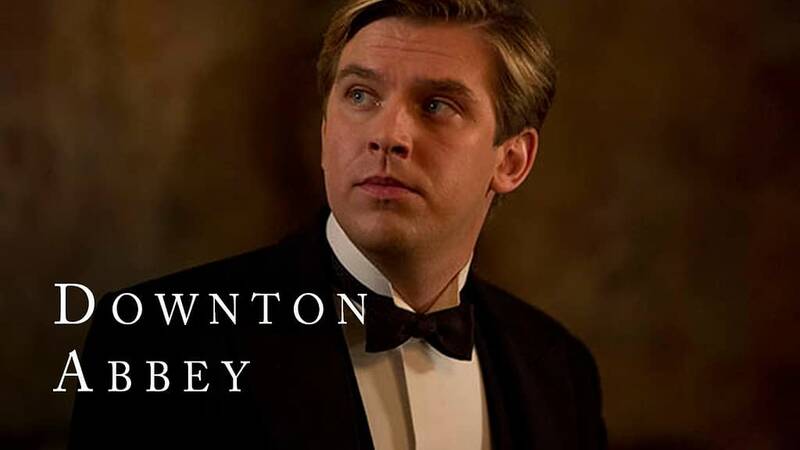 Home » Film » Is Matthew Crawley Returning for the ‘Downton Abbey’ Movie? Is Matthew Crawley Returning for the ‘Downton Abbey’ Movie? Gotta love that Dan Stevens gent, even when he’s messing with Downton Abbey fans’ emotions. No really, just today the Brit teased the possible return of the character to the upcoming Downton film on his instagram account with a poll. How DARE he tease such a thing (*feigning Cousin Violet outrage*), as several of us are still not over the sudden death of Matthew in season 3 of the series. Yes, we know all the reasons why, including but not limited to Stevens wanting to leave the series, the producers not wanting to recast such an important role, and the other likely factors in the determination. News came earlier this year that there is indeed a Downton film in the works, and that the majority of the television series cast is on board for returning. It seems unlikely that Stevens would be included in that batch, as again, his character died well before the end of the series. If he DOES come back, how would they make that work? He faked his death? A flashback to a memory? The friendly-family ghost checking in on everyone? If that latter one is a possibility, why not also then Lady Sybil, played by Jessica Brown Findlay, looking out for her daughter? We’ll let you know when we learn anything new about the announced Downton Abbey film from Focus Features. Focus Features Greenlights Downton Abbey Movie! Starz's 'Outlander' Announces Big Casting For Season 4!